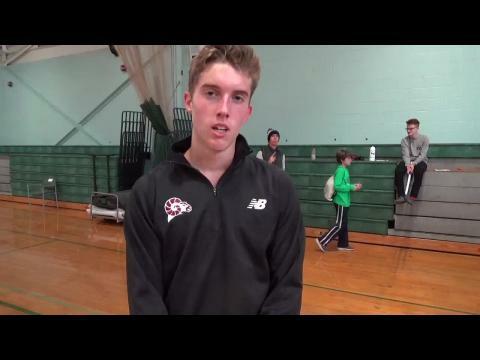 Meet is Sunday at Ponaganset, beginning with girls at 1:15 p.m. and boys at 2 p.m.
Bishop Hendricken, La Salle Academy and Cumberland looks to be the top 3 this weekend. Eighty-nine runners have dipped under 17 minutes! We are 500 deep!!! Seventeen runners have cracked 19 minutes. We are 500 deep! DJ Principe breaks seven-year-old course record by Andrew Springer. La Salle wins second straight team title. South Kingstown sophomore coast to wire-to-wire victory with course record of 17:29. La Salle captured third straight state title. It's La Salle all the way with Cumberland and North Kingstown battling for second. It could be a down-to-the-wire affair between the two squads at Sunday's meet. Ram junior will be looking to win second straight title. For second straight year, La Salle wins team crown and gifted runner takes home individual crown. La Salle appears primed for three-peat, but who will be the top squads behind the Rams? Individual winner might be determined during last stretch. Throughout the week, MileSplit RI will provide you with all the information you need for this Sunday's meet. Who are the teams and individuals competing at this Sunday's meet? We have it here. Ram senior among favorites for boys' title. Ram senior knows how to perform when pressure's at its highest. La Salle senior completes 1-2-3 sweep by Rams with third-place finish. Skipper ninth-grader was third at Class A meet. Cumberland senior was sixth at last year's state meet. Ram sophomore was fifth last year. 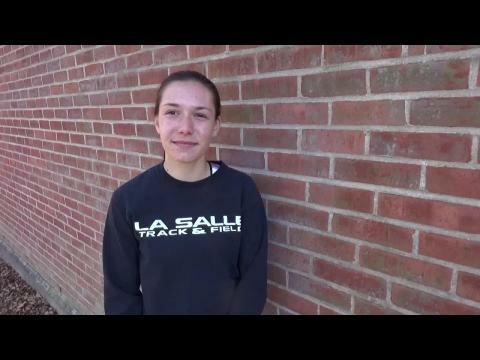 La Salle junior talks about second straight title and course record. Rebel sophomore one of favorites for individual crown. Ram senior was second at last two state meets. 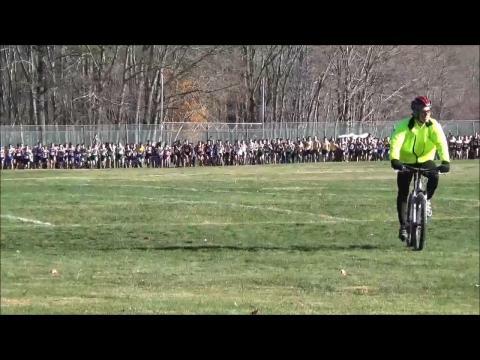 North Kingstown freshman places fourth in boys' race. 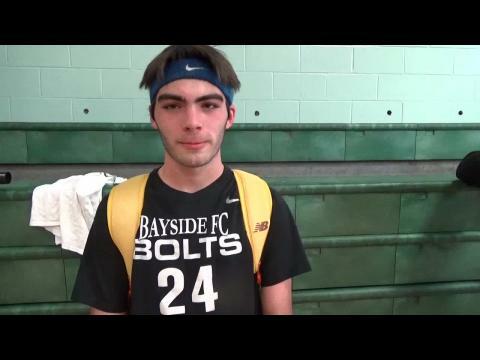 South Kingstown sophomore talks about record-breaking win. Junior won Class C title. La Salle senior places second in girls' race. 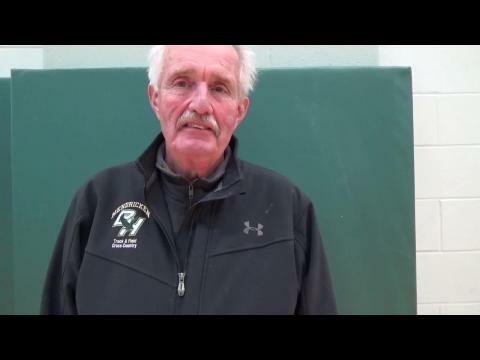 Bishop Hendricken coach talks about team's second-place finish. 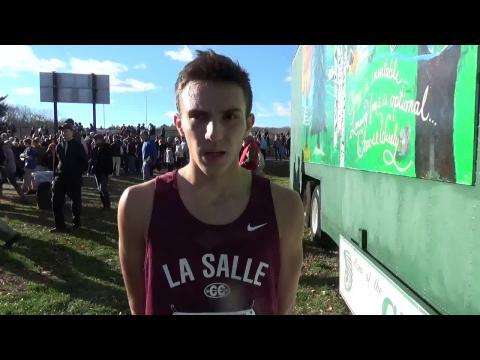 La Salle senior takes second in boys' race. Westerly sophomore takes third overall. 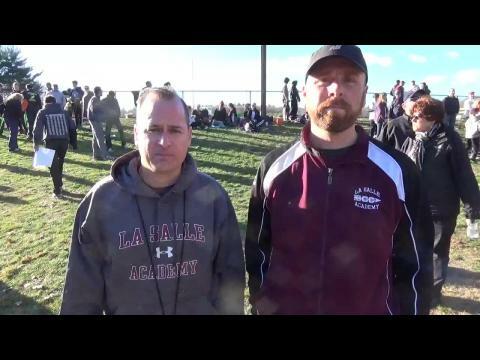 La Salle coaches talks about team's victory over Hendricken. 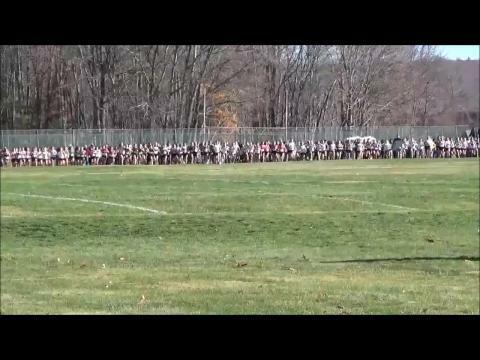 Cumberland junior takes sixth in boys' race. La Salle girls' coach talks about team's third straight win. 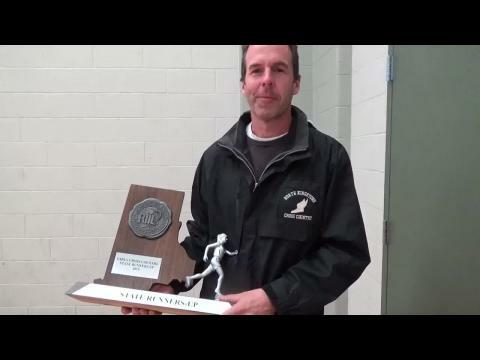 North Kingstown coach talks about team's second-place finish. 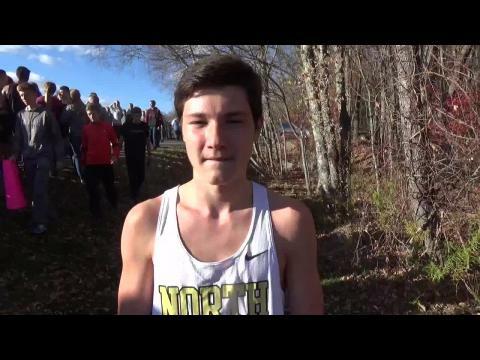 South Kingstown sophomore leads from gun-to-wire. La Salle cruises to third straight team title. More than 10 minutes of video footage. 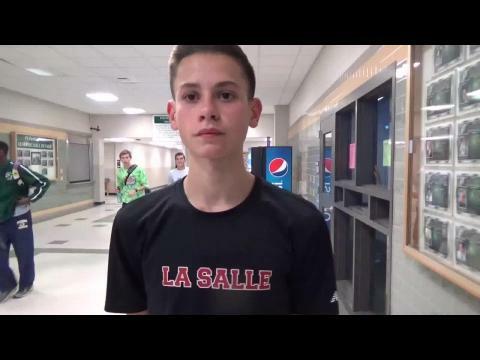 La Salle junior clocks winning time of 15:09.